In medieval folklore these creatures used to terrorize the skies, breathing fire and swooping livestock into the air and back to their lair with their massive claws. Now it’s their turn to fear the claw! 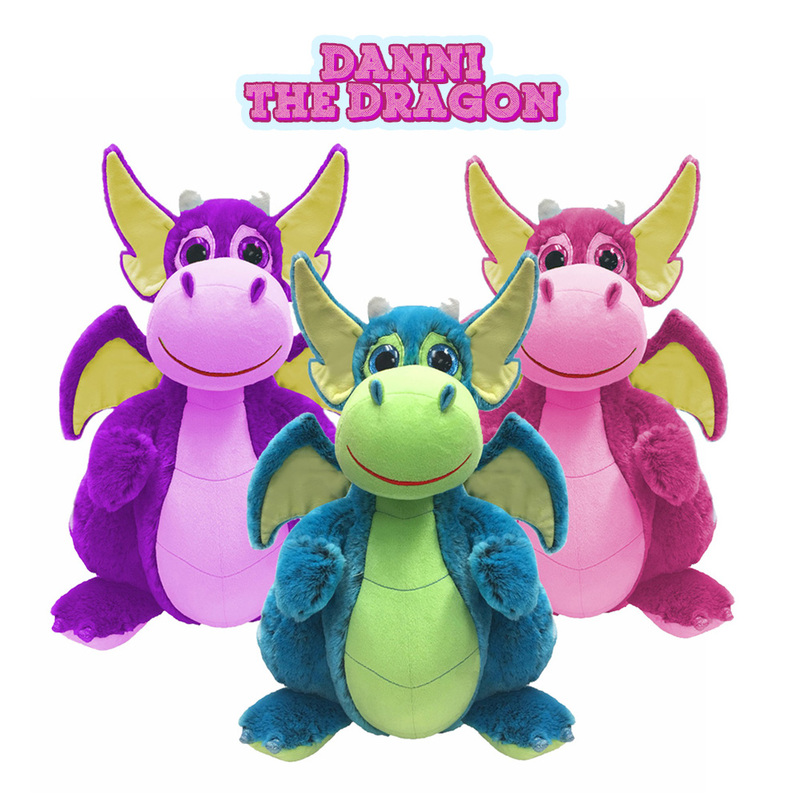 Danni the Dragon plush toys are now featuring in Koalakrane claw machines across Australia! With three vibrant colours, beautiful soft fur, and incredibly cute features, this is a prize that you will want to keep forever. Danni the Dragon is one of the newest additions to the huge range of attractive prizes awaiting Koalakrane players. Test your skill on Koalakrane machines to win one or all three Danni the Dragons!